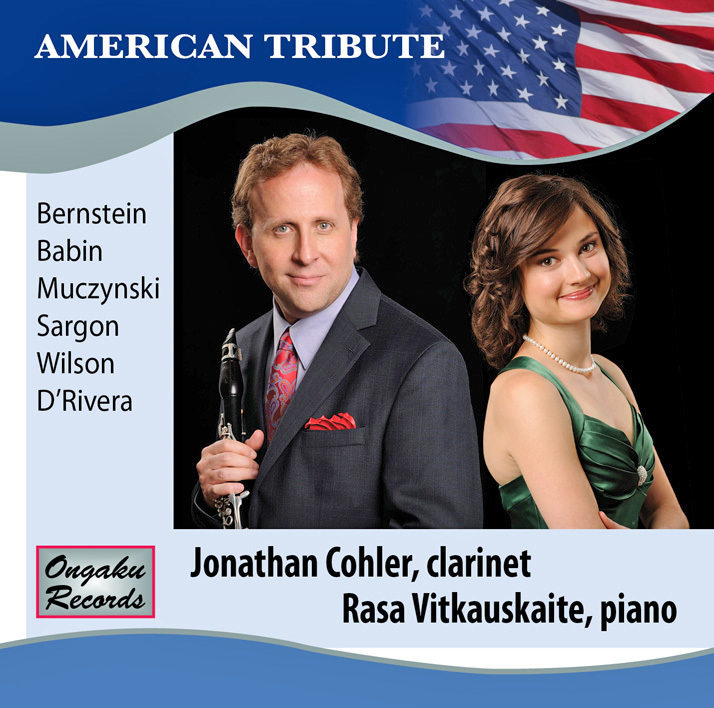 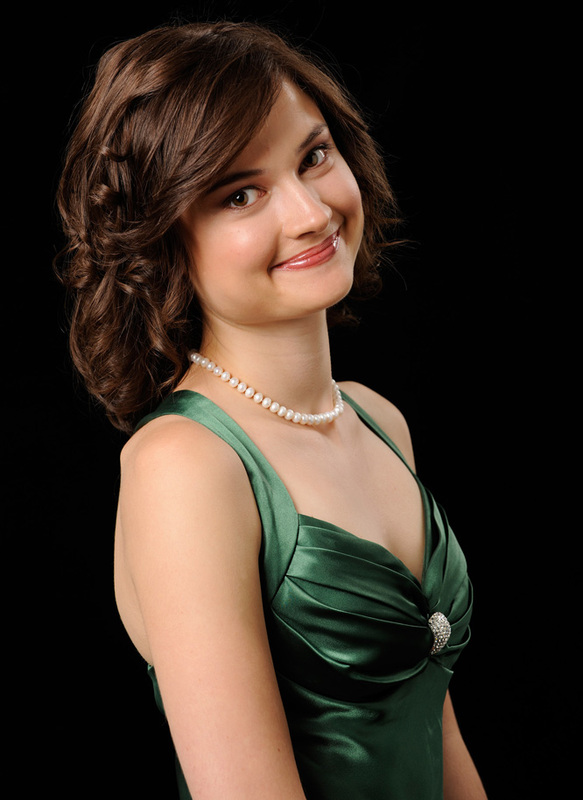 “It is always a pleasure to review a clarinet CD where you can forget about the clarinet and just enjoy the music. 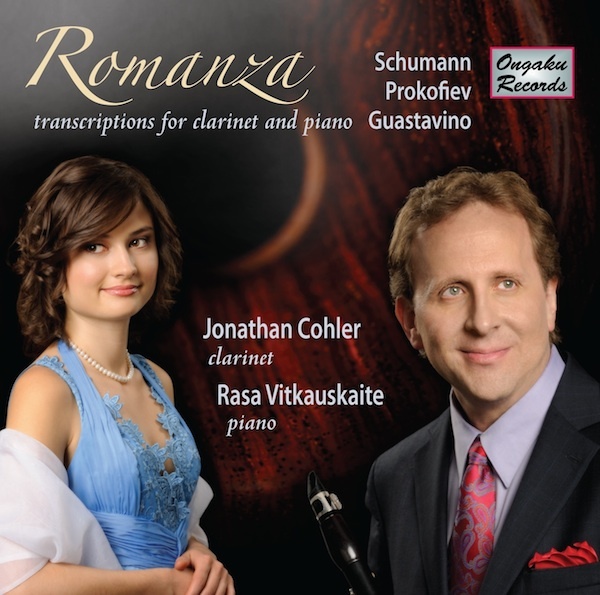 Jonathan Cohler’s new recording, Romanza, is such a CD…Cohler’s playing on this CD is marvelous. 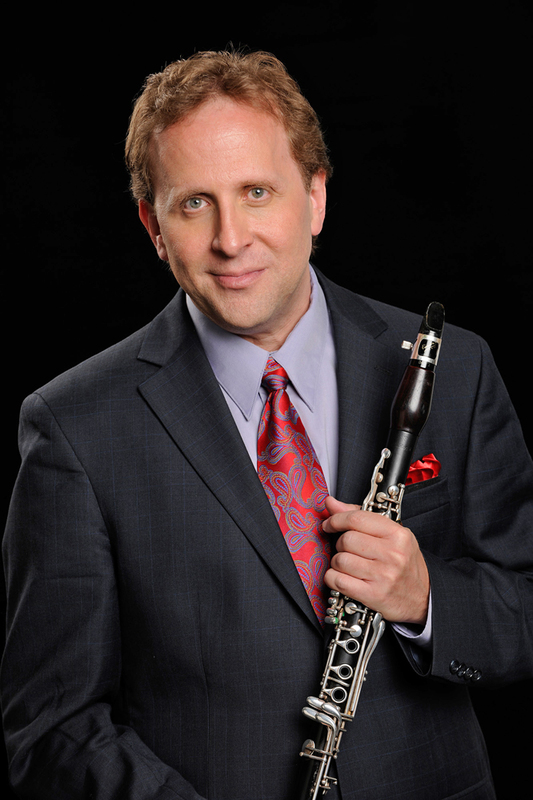 His tone is light and flexible, and the intonation is impeccable throughout. 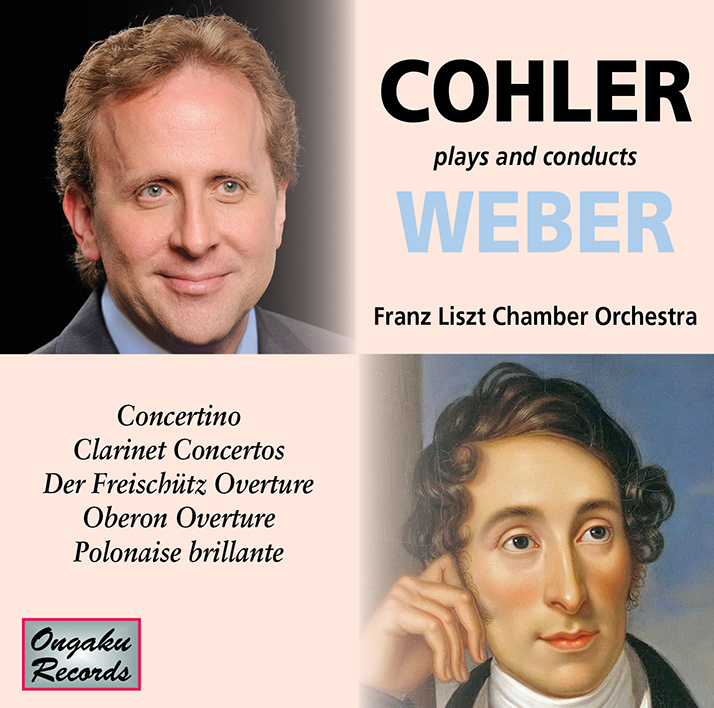 The ease of the high register passages in the Prokofiev sonata is particularly impressive…Cohler’s technique and articulation are solid as a rock, making it possible for the listener to focus solely on the wonderful music-making that is at the heart of the recording. 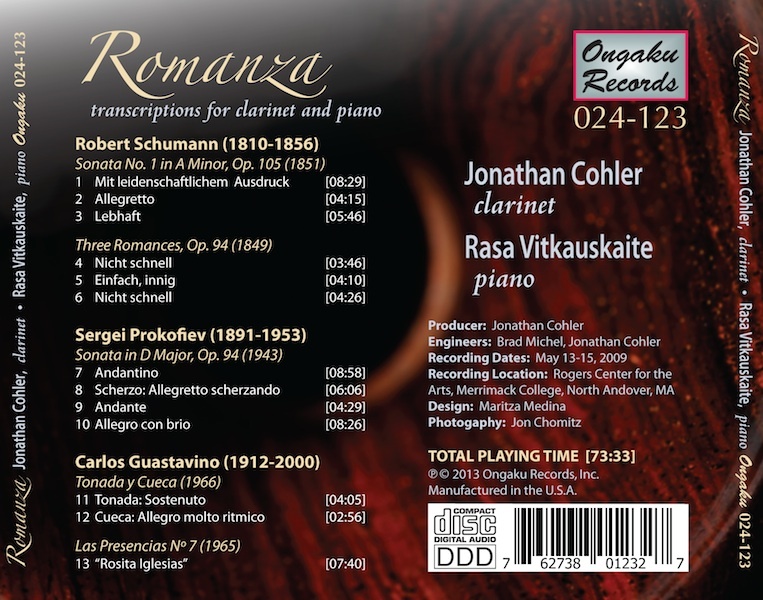 The Schumann works are played with perfect rhythmic flexibility, and the devilishly difficult passages in the Prokofiev seem to pose no problems whatsoever. 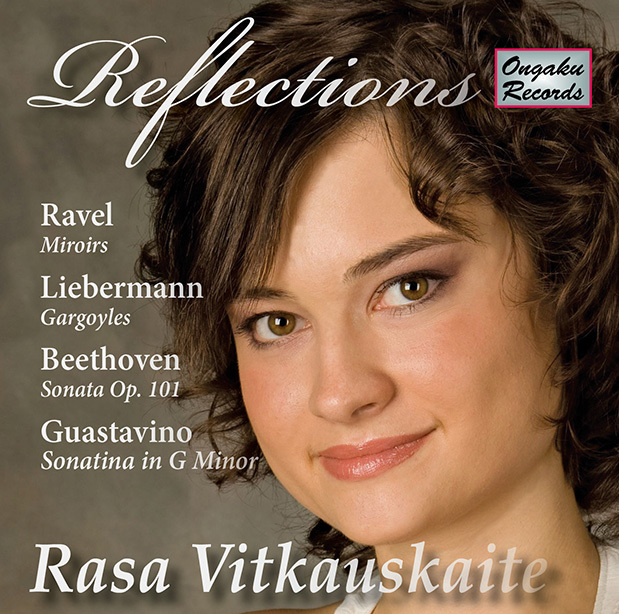 In fact, the Prokofiev performance here is the most convincing and satisfying I have heard.